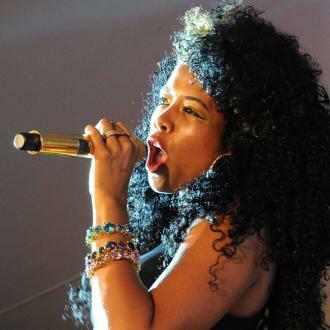 'Milkshake' singer Kelis - who already has one son, Knight - born in 2009 - with her former husband Nas - is pregnant with her second child. 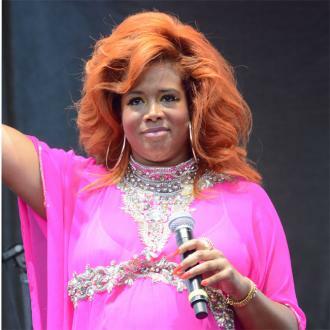 Kelis is pregnant with her second child. The 'Milkshake' singer surprised fans when she took to the stage at Afropunk Festival in Brooklyn, New York on Sunday (23.08.15) with a large baby bump. A source told E! News: ''She is really excited about her pregnancy. 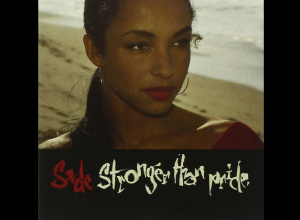 She has a great support system from her family and friends. She is in really amazing spirits. Kelis, 36, already has one son, Knight - born in 2009 - with her former husband Nas, real name Nasir Jones. 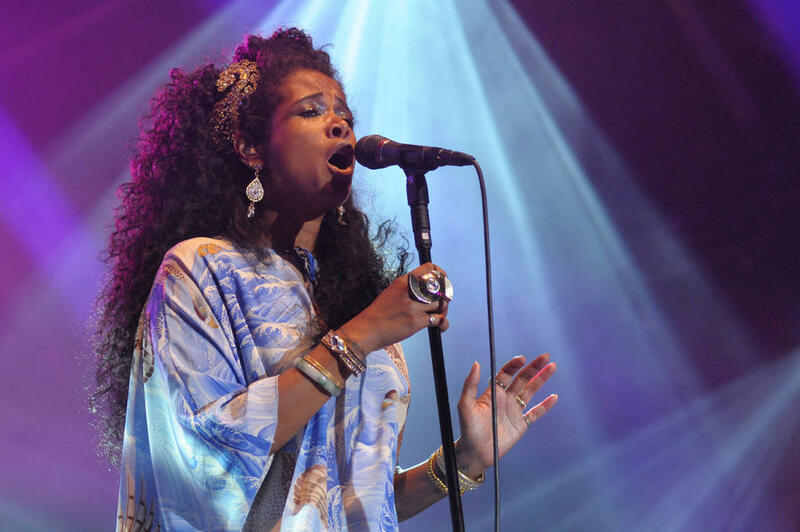 The couple split when Kelis was seven months pregnant and divorced in 2010 after five years of marriage. It is not clear who the father of her new baby is but last year Kelis was spotted hand-in-hand with a handsome mystery man and mysteriously referred to a new boyfriend simply as ''him''. It was alleged in December 2014 that she had married the man but it has never been confirmed.